Tytera MD-390 IP67 waterproofed DMR digital radio MD-390 . The MD-390 offers amazingly clear, full quieting digital voice communications at an affordable price. It operates in both analog and digital modes on 400-480MHz (UHF model) at up to 5 watts and uses Time-Division Multiple-Access (TDMA) digital technology to double the number of users on a single 12.5kHz channel at either high or low power. 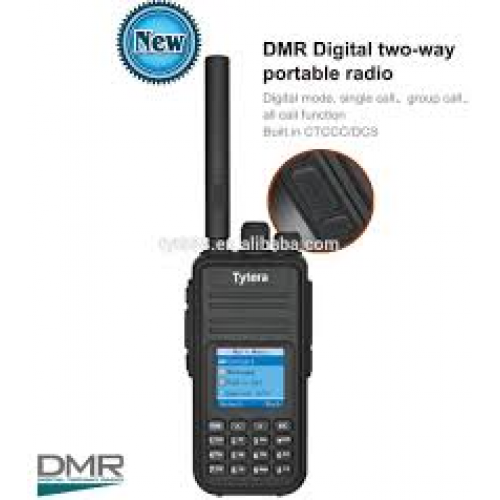 The MD-390 has 1000 channels, two-color LED display, built-in CTCSS/DCS, channel scan, priority scan and a DTMF keypad with full access to a menu of all its powerful features. The MD-390 has Private Call, Group Call and All Call for all the flexibility expected from true a digital radio. 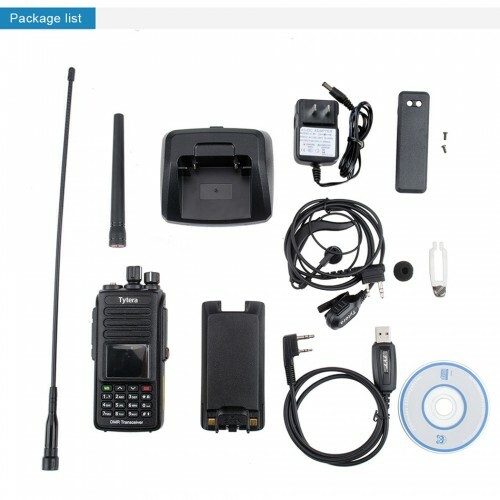 Add in a lone worker mode, power save mode, low power alarm, and emergency alarm and you have a feature packed portable that rivals comparable DMR radios at twice the price! 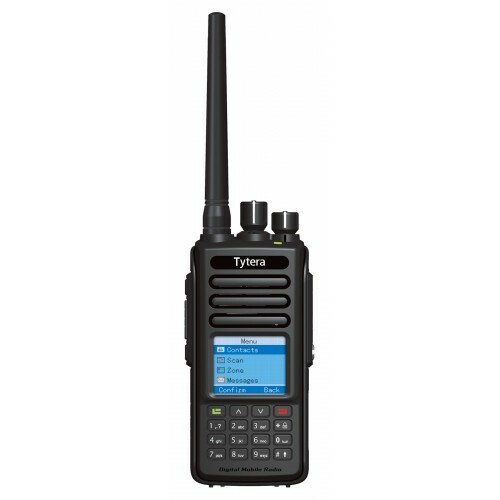 The TYT MD-390 has a large clear colour LCD display that is easy on the eyes. It gives text, graphics and text messages a professional ambience that rivals many other digital handheld radios costing hundreds more!